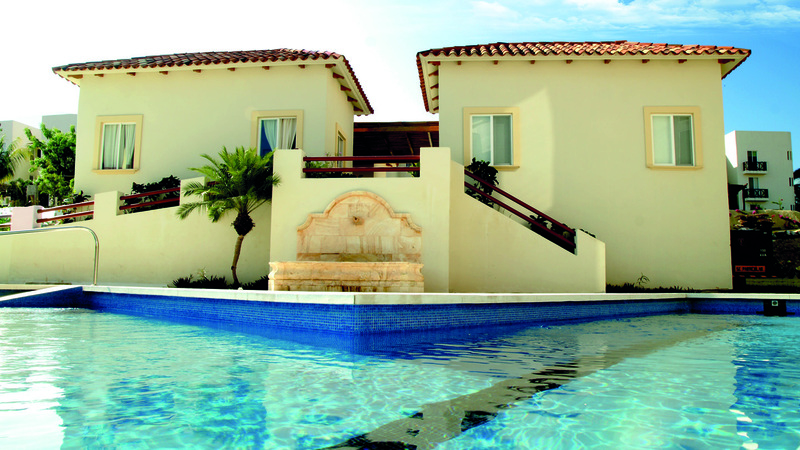 Enjoy a sense of community and comforts of home at Mansiones Cruz Del Mar, a 42-unit development located in Huatulco, Mexico. Built upon the Sierra Madre mountains, this spectacular gated development is designed with lofty ceilings, sculpted arches and plenty of space. Take advantage of the fitness centre, spa and English room. Take a dip in the swimming pool, relax in the jacuzzi or unwind and watch the sunset from your private terrace as you marvel in the beauty of the Oaxaca coast. The Mansiones Cruz Del Mar designers kept the incredible beaches, traditional culture and rugged mountainous coastline in mind during their design of this rare development. Detailed finishing and ultimate craftsmanship is found inside each residence, allowing you to enjoy luxury and elegance in your retirement, vacation or investment property. Explore the beautiful beaches and bays of Huatulco as you marvel in it’s rich culture with 340 days of sunshine from your home at Mansiones Cruz Del Mar. Take a walk into the town La Crucecita of Huatulco where you can find local Artesian shops, markets, historical monuments and more. Pricing ranges from $163,000 USD- $300,000 USD. Do not miss out on this limited time pricing. Reserve your space now.